The Bengals fired defensive coordinator Teryl Austin, as Josina Anderson of ESPN.com tweets. For now, head coach Marvin Lewis will assume the Bengals’ defensive coordinator responsibilities, a source tells Adam Schefter of ESPN.com (on Twitter). On Sunday, the Bengals suffered a 51-14 loss at the hands of the Saints. Even without wide receiver Cameron Meredith, the Saints went off for 509 offensive yards and 44 unanswered points after the game was knotted up at 7-7. This was the third straight game in which the Bengals allowed over 500 yards and Austin has been blamed for the defense’s shortcomings. For the last two years, Austin has been in the mix for head coaching jobs around the league. 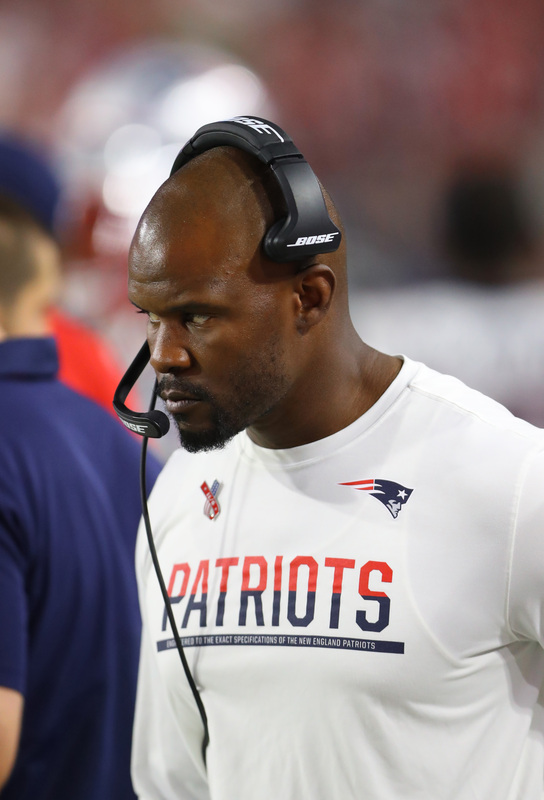 This year, he pushed for the Lions to promote him from defensive coordinator to head coach after Jim Caldwell was fired, but the team was dead set on hiring Matt Patricia. When that became apparent to Austin, he hooked on with the Bengals to serve under Lewis. Now, Austin’s time in Cincinnati is up after just one year. And, fair or not, Austin is now even further away from getting his big break as a head coach. The Bengals are now 5-4, meaning that their playoff hopes are alive, though they have some ground to make up if they hope to beat out the 6-2-1 Steelers for the AFC North crown. The Bengals have made up their minds on a defensive coordinator. 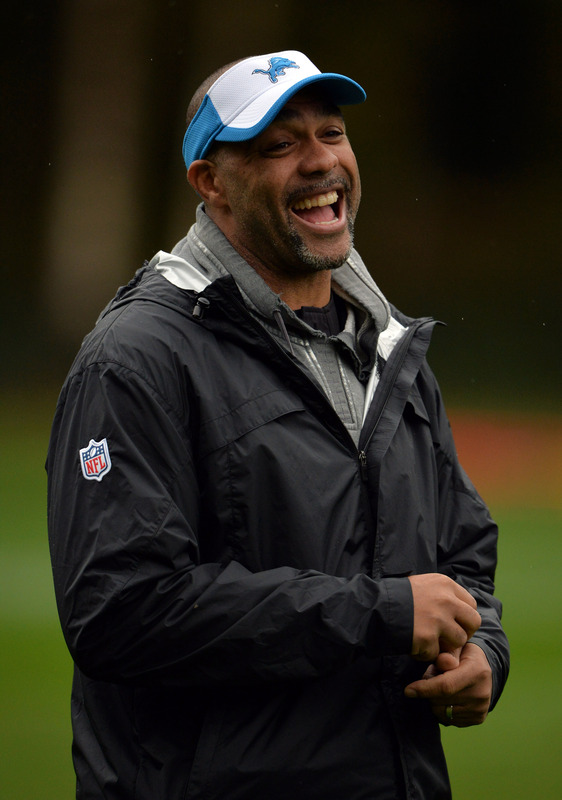 On Monday, they officially announced the hiring of Teryl Austin. Austin will take over Paul Guenther‘s post now that he is moving on to become the Raiders’ DC. Although the Raiders were interested in Austin for a job alongside Guenther, the Lions’ defensive boss of the past four seasons with migrate to Cincinnati. Austin and the Bengals were in talks about this job on Sunday night, and those discussions quickly led to an agreement. The Bengals were also interested in Vic Fangio, so this removes an avenue for the veteran defensive leader whom the Bears want to retain. As for Austin, this will be his second DC job. 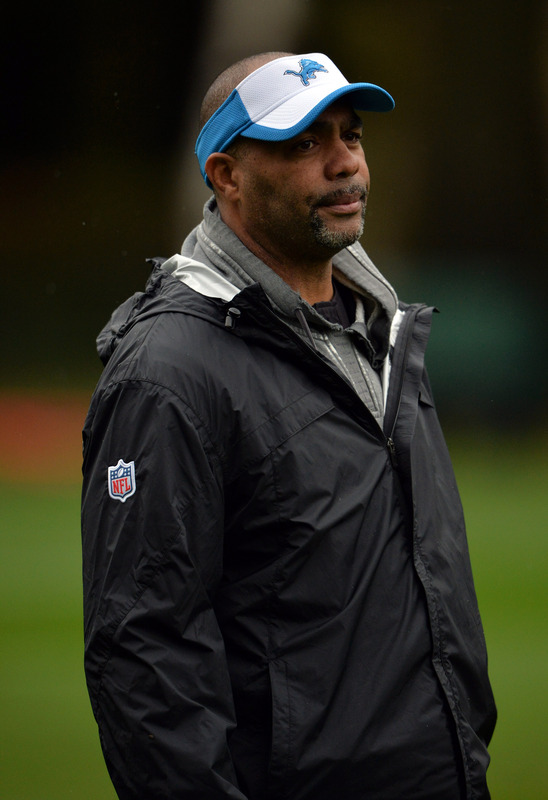 After overseeing the Cardinals, Seahawks and Ravens’ secondaries, he led the Lions’ defense from 2014-17. Although Austin’s units did not finish as top-tier groups after his first season, when they finished second in total defense, the 52-year-old coach received steady interest over the past few offseasons. He participated in 12 HC interviews, including his most recent with the Lions last week. And though Detroit’s Jim Caldwell successor hasn’t been decided, Austin taking his name out of consideration provides a fairly clear indication the franchise was looking elsewhere for its next head coach. Matt Patricia is viewed as the clubhouse leader. Guenther had served as Cincinnati’s DC since 2014. The Bengals ranked as the league’s No. 18-ranked defense (16th in points allowed). The Raiders are looking to soup up their staff. Head coach Jon Gruden has set his sights on Lions defensive coordinator Teryl Austin and hopes to hire him as the team’s assistant head coach/defensive backs coach, according to Ian Rapoport of NFL.com (on Twitter). Austin is also being chased by the Bengals, who are hoping to have him replace Paul Guenther as their defensive coordinator. Instead, Austin could follow Guenther to Oakland and work alongside him. Austin would not have as much autonomy with the Raiders, but he would have the opportunity to work with a better defense on the whole. He might also be able to finagle a high-paying four-year deal like the ones given to Guenther, offensive coordinator Greg Olson, and special teams coach Rich Bisaccia. Austin also interviewed for the Lions’ head coaching vacancy, but he is not expected to come away with the job. Patriots defensive coordinator Matt Patricia is reportedly the favorite in Detroit and he’ll likely look to bring in his own people. It seems unlikely that Austin will not be back with the Lions in 2018, but he has plenty of options elsewhere in the NFL. 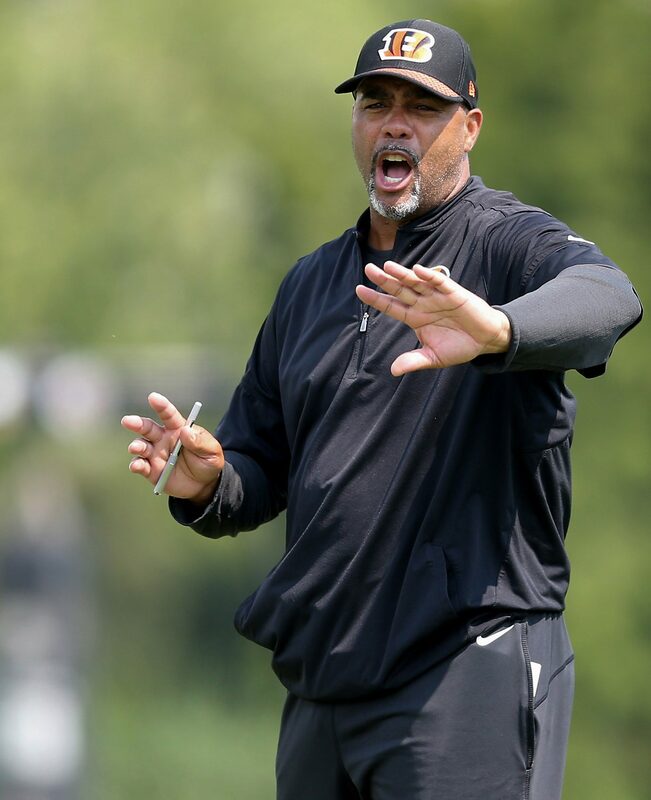 A sought-after name on the HC interview circuit in recent offseasons, Teryl Austin may be backing off those pursuits for the time being. While he interviewed for the Lions’ HC job, the Bengals are negotiating with Austin to become their next defensive coordinator, Ian Rapoport of NFL.com tweets, adding the deal is not yet finalized but that could be imminent. The Bengals interviewed Austin on Friday; he’s the only candidate the franchise has interviewed thus far in the process. The Lions blocked Austin from interviewing with the Packers but did not stand in the way of their DC speaking with Cincinnati representatives. Rapoport notes (via Twitter) Austin is not yet eliminated for the Lions’ HC job, but he’s likely headed to western Ohio if he doesn’t get that job. Matt Patricia‘s viewed as the Detroit favorite. The 52-year-old assistant’s been the Lions’ DC for the past four seasons. Prior to that, he spent three seasons in command of the Ravens’ secondary. Austin, who also oversaw the Seahawks’ and Cardinals’ secondaries during the 2000s, conducted a whopping 12 HC interviews over the past three offseasons. He spoke with the Rams and Chargers last season only to see those teams move in different directions. Austin’s Lions defenses have not been top-tier units over the past three seasons. Statistically, they topped out at No. 18 in 2015 and ’16 in total defense before dropping to 27th in that category this season. In 2014, though, the Lions finished second in total defense to put Austin on the HC map. The Bengals had hoped to keep Paul Guenther in charge of their defense, but he plans to join Jon Gruden’s staff in Oakland. Cincinnati also sought Bears DC Vic Fangio, but it appears Bengals brass is ready to hire Austin. Request denied. The Lions will not allow Teryl Austin to interview with the Packers for their defensive coordinator vacancy, according to Josina Anderson of ESPN.com (on Twitter). This week, the Lions permitted Austin to interview with the Bengals, so this could be a move to stifle a divisional rival. Alternatively, this could be a sign that the Lions are now giving serious consideration to promoting Austin to head coach. The Lions met with Austin this week to discuss the position, making him one of seven known candidates for the gig. This is the second time today that the Packers have been shut down when trying to poach talent from another team in the NFC North. On Friday morning, the Vikings denied their request to interview executive George Paton. The Bengals will interview Lions defensive coordinator Teryl Austin for their open DC position on Friday, according to Josina Anderson of ESPN.com (Twitter link). Austin is also a contender for Detroit’s vacant head coaching job, and interviewed for the role earlier this week. Speculatively, the fact that’s taking a meeting with Cincinnati could mean that Austin has already been ruled out of the Lions’ search, but there have been no reports to that effect. Austin is one of seven candidates for the Lions’ top gig, a list that also includes Detroit offensive coordinator Jim Bob Cooter. The Bengals may need a new defensive coordinator given that incumbent Paul Guenther‘s contract has expired. While head coach Marvin Lewis indicated Cincinnati would like to retain Guenther, the veteran DC is expected to interview for a position on Oakland’s Jon Gruden-led staff. Austin has garnered a whopping 12 head coaching interviews over the past three seasons, but hasn’t yet been able to garner a job. Most recently, Austin met with the Rams and Chargers regarding their vacancies in 2017, but those positions went to Sean McVay and Anthony Lynn, respectively. Detroit’s defensive play-caller since 2014, Austin led the Lions to a No. 18 ranking in defensive DVOA a season ago. Teryl Austin has been the Lions’ defensive coordinator for the past four seasons and has shown up on other teams’ radars as an HC candidate. Now that the Lions have a vacancy, they will interview their DC for the job, Josina Anderson of ESPN.com reports (on Twitter). Austin will meet with Lions brass on Tuesday, Anderson reports. The Lions fired Jim Caldwell on Monday morning, and the two have been on the same staff for most of this decade. Caldwell brought Austin over from the Ravens once the Lions hired him in 2014. Austin’s Detroit future will surely be in doubt after Caldwell’s dismissal, but the Lions will evaluate the 52-year-old Austin soon. Austin’s defense finished this season ranked 27th, however, a drop from 2016’s performance. He figures to have competition from candidates coming off stronger seasons leading their respective units.